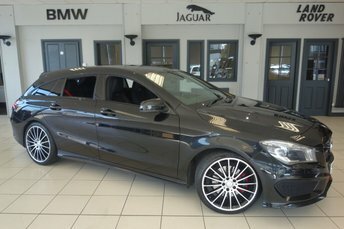 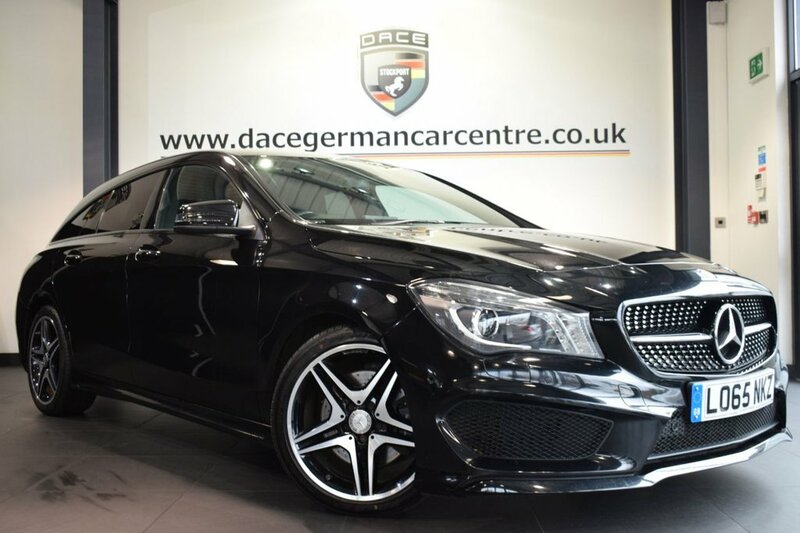 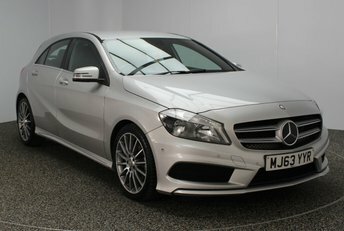 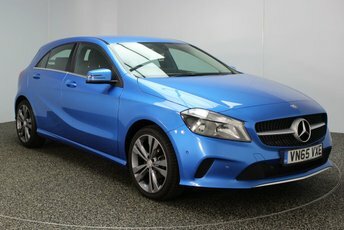 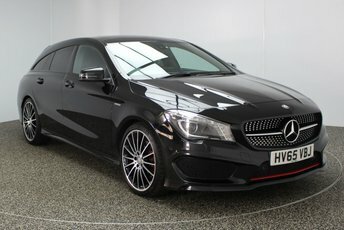 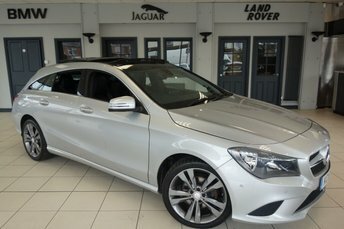 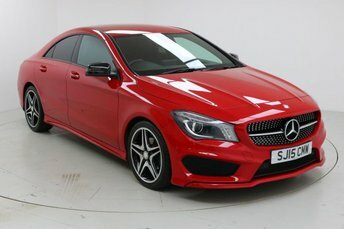 *NO ADMIN FEES* FINISHED IN STUNNING KOSMO METALLIC BLACK WITH HALF LEATHER INTERIOR + FULL SERVICE HISTORY + SATELLITE NAVIGATION + BLUETOOTH + CRUISE CONTROL + ATTENTION ASSIST + BI-XENON HEADLAMPS + ECO TECHNOLOGY PACKAGE + NIGHT PACKAGE + AMG STYLING PACKAGE-FRONT SPOILER, SIDE SKIRT + ACTIVE PARK ASSIST + 18" ALLOY WHEELS....At Dace German Car Centre we are very proud to be named the first Stockport Trading Standards Approved Car Retailer, with process and procedures developed with and applauded by them. 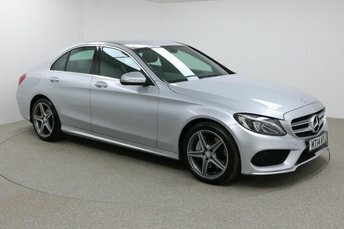 We price check our vehicles daily in order to maintain a highly competitive price point. 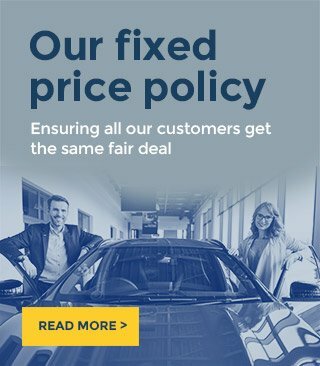 Such is our confidence that we offer great value, if you should find a like-for-like vehicle for sale at a main dealer, or similarly professional car retailer, we will offer to beat that price with our NATIONAL PRICE PROMISE GUARANTEE. 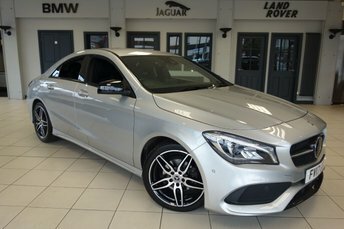 We do recommend that customers RESERVE their choice of vehicle prior to making their trip, to avoid potentially missing their perfect car.